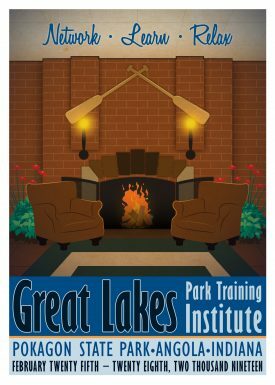 Sponsorship opportunities are now available for the 2019 Great Lakes Park Training Institute! This year we have made changes our sponsorship opportunities. 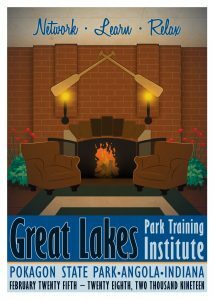 These opportunities will provide sponsors with added value and increase the amount of contact that they have with GLPTI participants.